When we first got into real estate aerial photography we scoured the web for statistics proving the value of the service. We found none. Since then we have seen a couple stats pop up here and there. However, when we looked into the stats to see where they were pulled from it seems almost as if they appeared out of thin air. Therefore, we saw a need to have statistics that we knew were accurate in order to use with customers. That was the impetus for this study. For the purpose of the study we utilized 2 separate datasets. The first dataset was comprised of 300 real estate listings we manually collected from publicly available websites. We targeted single family homes listed at $500,000 or more. We collected data from multiple markets, however Southeastern Pennsylvania had the largest share. Data collected included listing price, address, if drone photos were used, acreage, outdoor features and more. Collecting the second dataset was arduous to say the least. 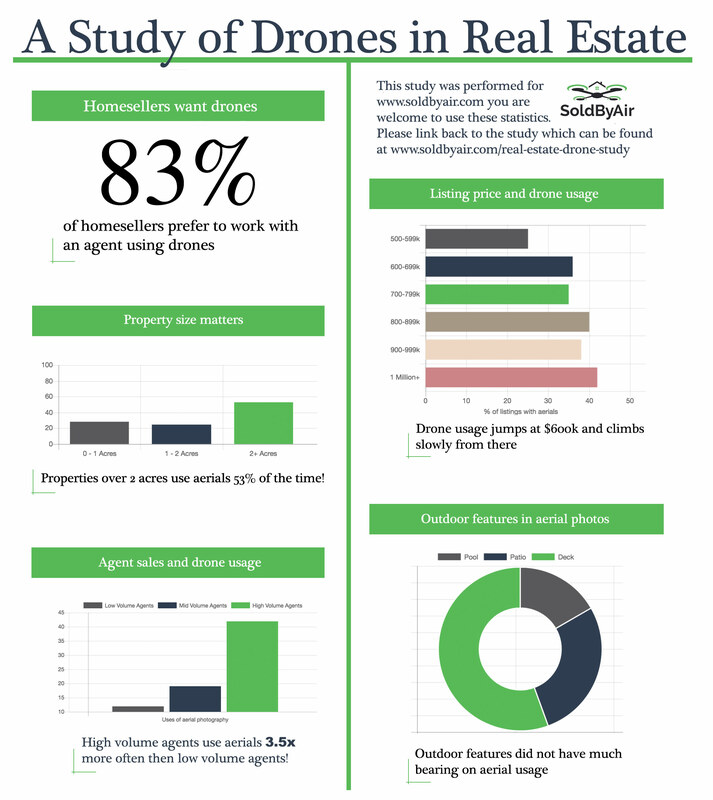 We wanted to be able to determine homeseller interest in drone marketing. 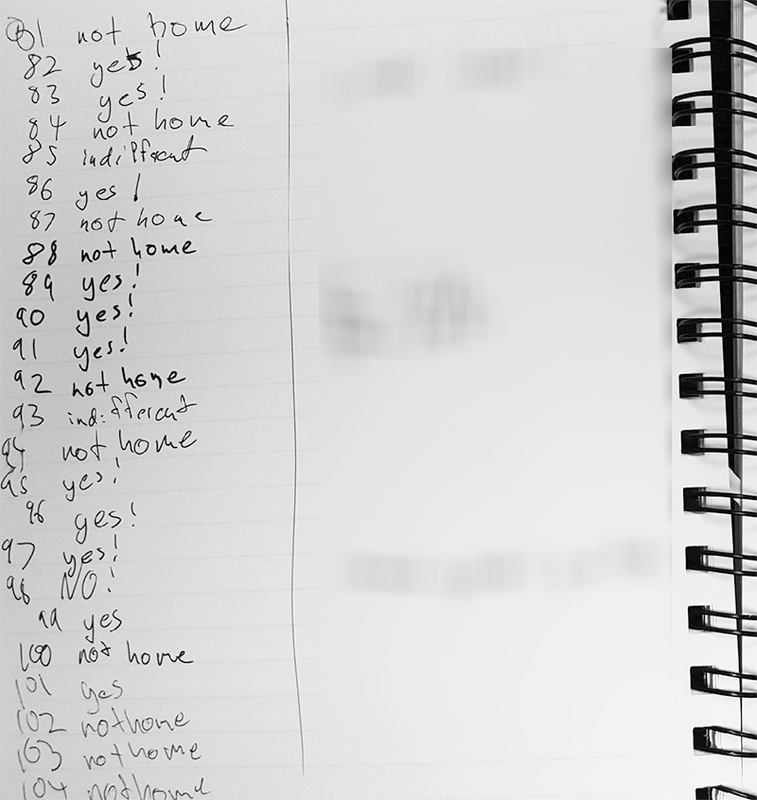 Over the course of 3 months we visited over 200 homes asking homesellers one question. If a real estate agent were to market your property using drones would you be more likely to use them as an agent, less likely or would it make no difference? We learned early in the survey that homeowners who were annoyed you are taking up their time will give overly negative responses. If a homeowner was visibly annoyed during the conversation, we refrained for asking the question. It should also be noted that ~30% of the responses were collected from homeowners who were having aerial photography done by us. It is possible this slightly skewed the results. However, that pool was not noticeably different than the normal homeowner pool so any aberration should be minimal. As expected, properties with more land used drones at a higher rate. Of the large properties not using drone shots you would occasionally see satellite imagery. I suspect there is opportunity to sell drone services to these agents in particular. The amount of high volume agents using aerial photography is very telling. It seems the best agents realize the value. 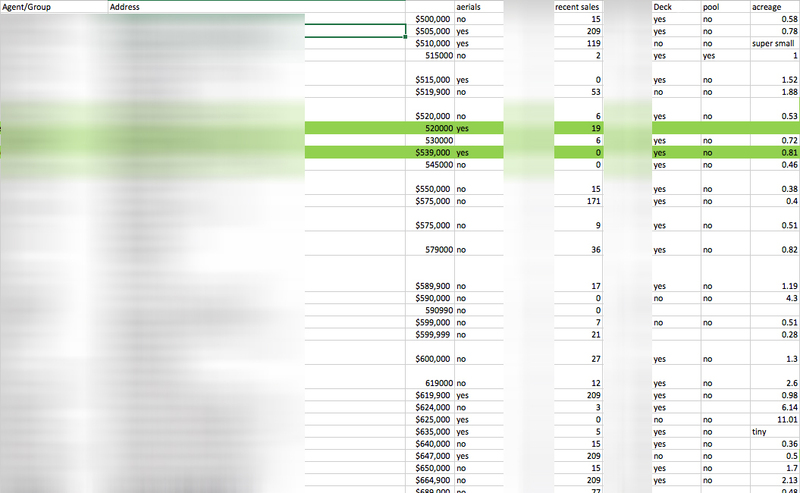 We determined the results by taking the agents with the top 25% of sales volume and labeled them high volume. Those in the bottom 25% we labeled low volume. The rest we lumped in the middle and averaged the number of occurrences of drone photos. We expected more of a jump with houses over $1 million. If we were to do the study again we would set a lower starting point to see the jumps from 300k to 400k to 500k. Outdoor features did not seem to have much effect on aerial usages as decks were more common in general. It is our view that high decks and "in ground" pools show very well from a drone. There are likely opportunities to sell to agents with listings that have these features.